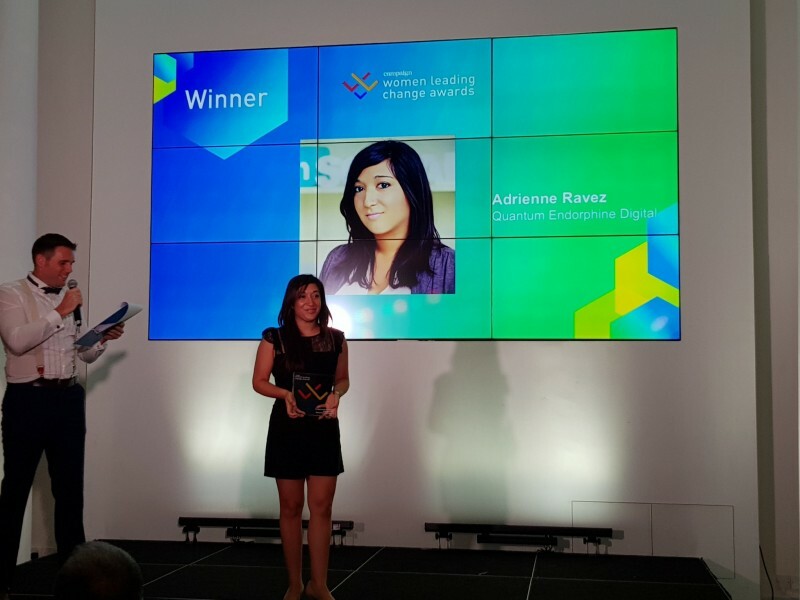 Last week, Adrienne Ravez, Chief Operating Officer at Cambodia’s Quantum Endorphine Digital, has been named as Entrepreneur of the Year by Campaign Asia in their prestigious ‘Women Leading Change’ Awards. 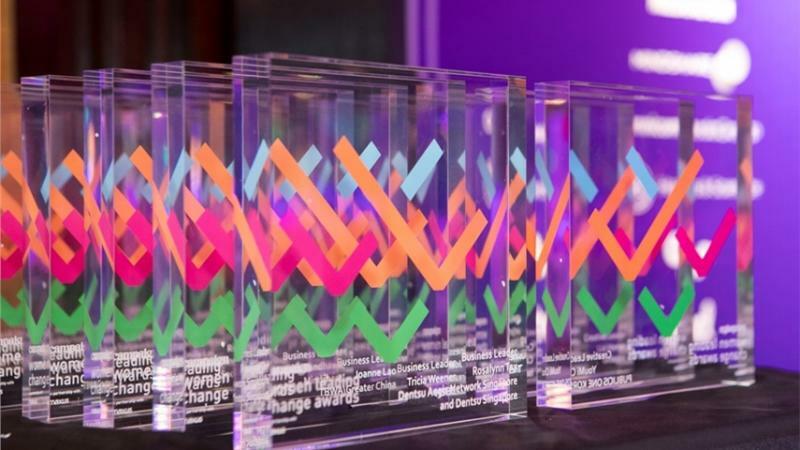 The awards, honouring women who are making a difference in media, advertising and marketing communications, were given at a gala dinner in Singapore last week. Ravez was singled out for her dedication and commitment to helping grow Cambodia’s digital economy through various enterprises over the last decade. Ravez is the co-founder of Endorphine Concept Digital Solutions, an award winning digital agency that worked for clients likes of Microsoft, Prudential and Tiger Beer, as well as being the co-founder of popular tech website Geeks in Cambodia, which tracks digital trends in the Kingdom, and the recently launched platform Startup Cambodia, the first open online resource for startups and investors in Cambodia. In her latest enterprise, Ravez is part of the team that is bringing together two of the Kingdom’s leading communications companies with Endorphine currently merging with Quantum Communications, a pioneer of PR and communications in Cambodia, to create Quantum Endorphine Digital - an independent, full service communications agency.